When the sun sets, Tokyo turns into a city of bright, colorful lights. 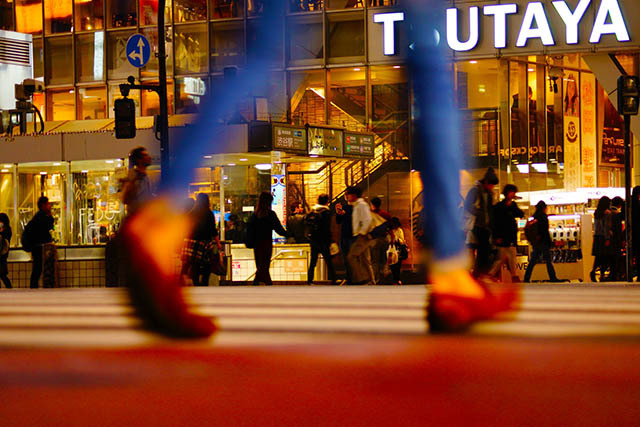 So it’s no surprise that many night owls feel the urge to make the most of Tokyo’s nightlife. 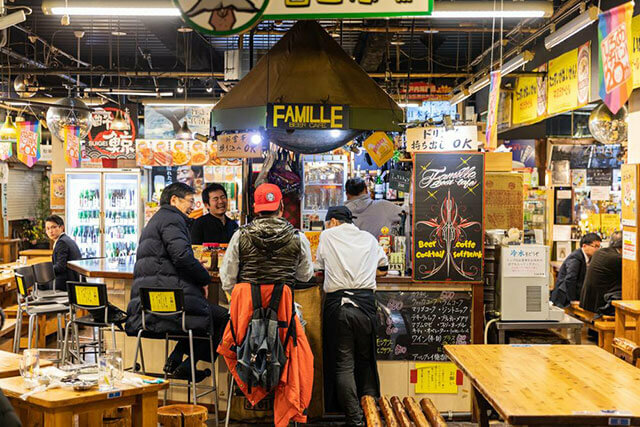 If you like to have fun with your friends, without being pressed for time, or you missed the last train and are looking for somewhere more unique (and hopefully cheaper) than a plain capsule hotel, you’ve come to the right place. 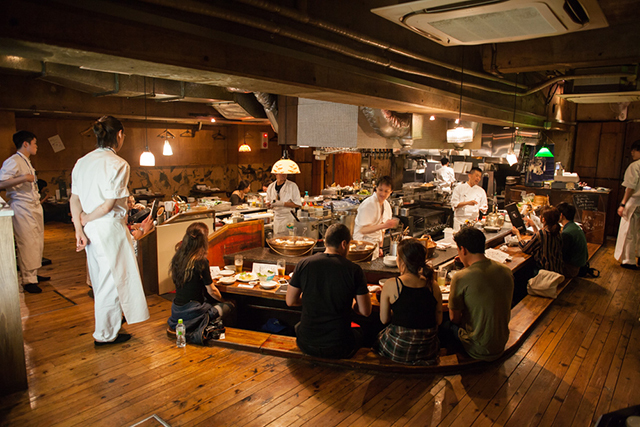 We’ve put together a guide featuring 10 places in Tokyo to make your night special and fun. 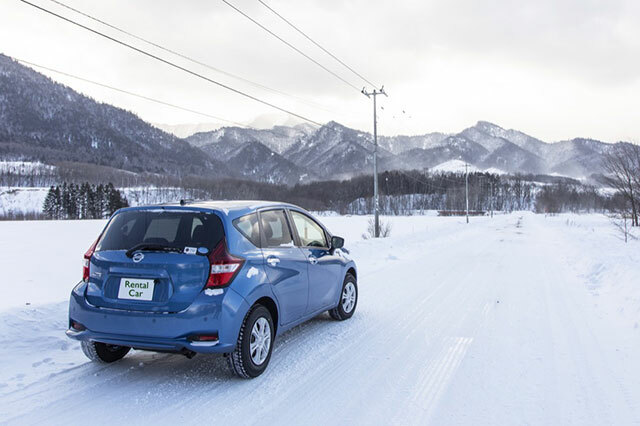 There's something for everyone to enjoy in Japan's metropolis. 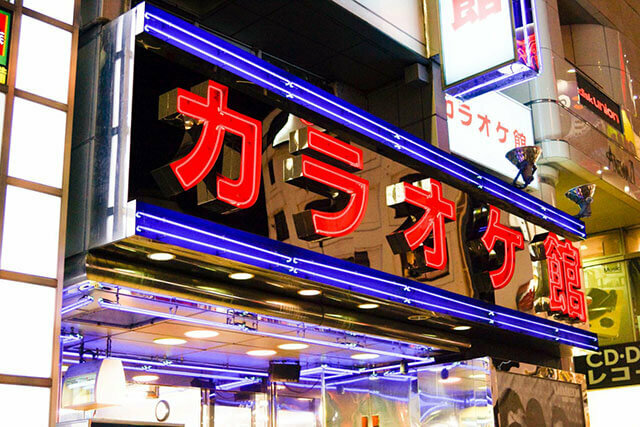 TOHO Cinemas Roppongi is just three minutes’ walk from the Roppongi metro station and is the perfect place to spend a whole night out on weekends. There are gorgeous screens in this movie theater, some of which have 3D and even 4D capabilities (at extra cost). Technically savvy audiences will appreciate TOHO’s Dolby Atmos theaters, which are equipped with Atmos celling speakers whose immersive sound will make their jaws drop. Even if you aren't an audiophile, you'll still enjoy the dynamic sensory experience. You can select the grade of your seats, from regular cinema seats to recliners and premium luxury seats (at extra cost) that are made from soft leather and divided by privacy partitions. TSUTAYA BOOK APARTMENT is a paradise, not only for ardent readers but also for anybody who wants to chill out without worrying about catching the last train. Situated between the 4th and 6th floors of Shinjuku MINIMU Building, this 24-hour store is only a minute’s walk from the East exit of Shinjuku Station. Their facilities include various comfy seats, shower rooms, and even private pods where you can take a sleep! The 4th floor is a dedicated co-working space where you can use their free Wi-Fi and electrical outlets to charge your devices. The 5th floor and women’s-only 6th floor are designed to be relaxing spaces where you can take your shoes off. Themed love hotels are becoming a popular destination for girls' nights out. Among them, the Hotel Bali An resort is known to be one of the most popular places where their dedication to hospitality often exceeds customer expectations. As the name suggests, this hotel chain boasts authentic Bali decor and furniture. In addition, their ample selection of amenities and food will appeal to everyone. 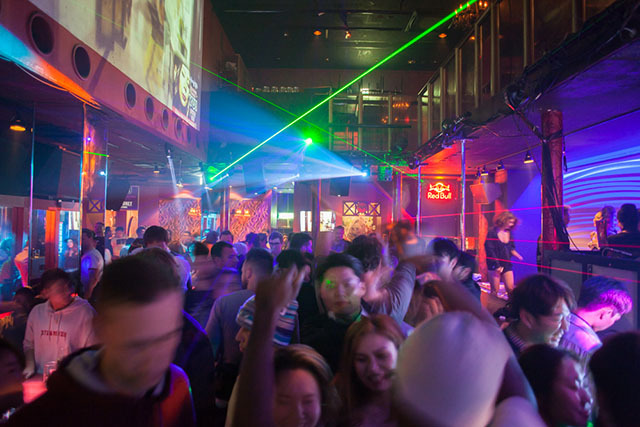 There are six locations across the Tokyo metropolitan area, such as Shinjuku and Ikebukuro, and they offer various party plans including birthday and Christmas celebrations. Once you check in at 9pm, you can stay until 11am on the next day, depending on the day of the week. The Iron Fairies Tokyo is a bar for anyone who’s ever dreamt of a wonderland where fairies come and greet them. It’s tucked away in Ginza, just a minute’s walk from the Higashi-Ginza metro station. As you enter the basement, you’ll be stunned by this dreamy dungeon filled with miniature iron fairy statues in all sorts of poses, with butterflies and keys hovering overhead. Their iconic cocktails include the "Heaven Lonely Flows", which is wrapped with a gigantic cotton candy, and the octopus-topped "Pink Tako" that will tickle everyone's fancy. They offer a café-style menu between 11 am and 7 pm, then switch to a bar menu until 4am. BAGUS is a multi-purpose entertainment center where you can indulge yourself, without worrying about the time. This entertainment chain's concept is to offer a playground for grown-ups and they have a wide variety of facilities to accommodate your playful needs: billiards, darts, golf simulators, karaoke machines, Internet cafes and party lounges. At their Internet cafe facility, you can check out a wide range of comic books, watch anime and movies in their comfy theater rooms, play online games and even take a shower to refresh yourself. There are seven locations in the Shinjuku area and most of them operate 24 hours. 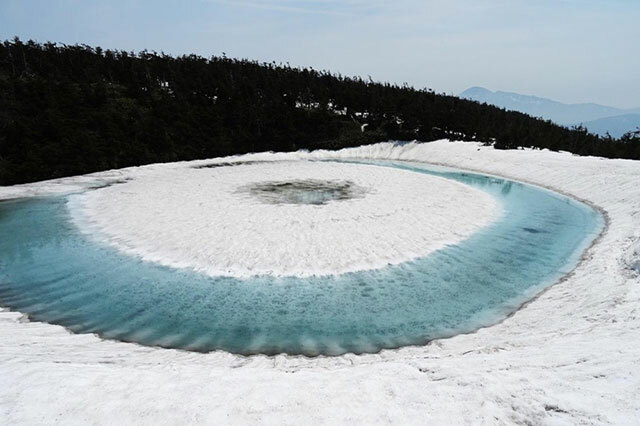 According to legend, onsen hot springs are sacred places where people can come to cure their injuries and diseases. Some still believe in this but nowadays, people see them as a place to unwind, and hopefully soften and lighten their skin. Thermae Yu, which is just two minutes’ walk from the Shinjuku-Sanchome metro station, serves its purpose as a health and beauty spa complex. 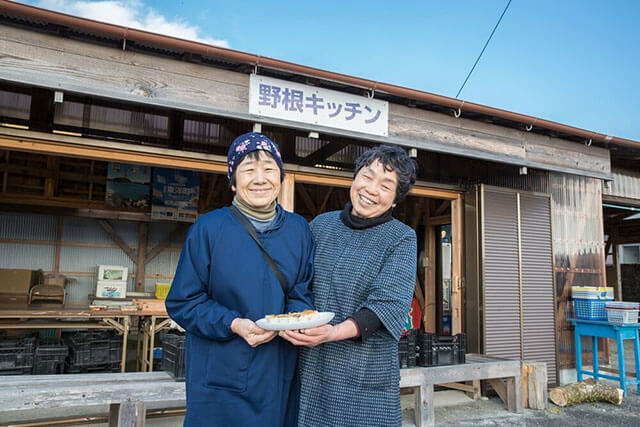 What makes this gigantic bathhouse complex authentic is that they transport natural hot spring water every day from Nakaizu, known to be one of the most popular onsen towns in Japan. They are also equipped with several saunas, spacious communal lounges, relaxation salons and eateries. 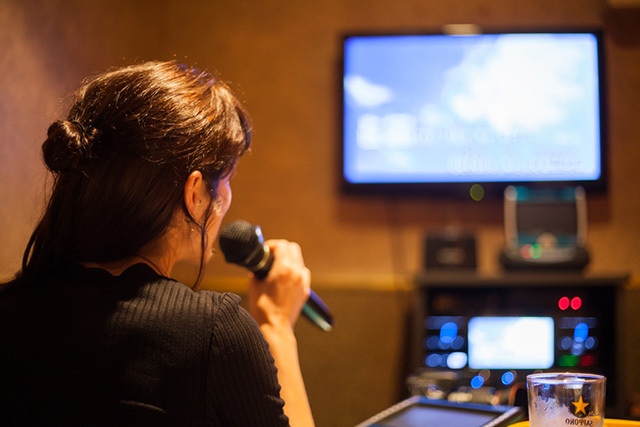 Spending a whole night at a karaoke bar is nothing new to many Tokyoites. But Karaoke Pasela's Ueno Park branch has a special room where you'll be surrounded by seven large screens. This branch is only three minutes’ walk from the Ueno station and is open until 6 or 7 am, depending on the day of the week. Apart from their regular karaoke plans, they also offer "no-singing-plans". For example, you can take advantage of their big screens and solid audio speakers as part of their viewing get-together plans where you can bring your own DVDs and enjoy watching shows or movies. Shibuya is known to be one of the most energetic towns in Tokyo and is run by night owls. If you want to immerse yourself in an unforgettable sonic atmosphere, look for SOUND MUSEUM VISION, which is only five minutes’ walk from the Shibuya Station. This 1,000-capacity space in Shibuya takes pride in having the finest audio equipment and features four floors that are filled with different types of music. Doors usually open at 10 pm, and you can enjoy the beats until you can catch your first train home. Girls shouldn't miss their monthly "Girls Festival" where they get free access to the venue. Udagawa Cafe originally opened in 2001 as one of the first "yorucafes" (late night cafes) in Japan and has been welcoming Shibuya's many nighthawks since. Now there are four Udagawa Cafe locations in Shibuya, although one is currently closed for renovations and expected to reopen in spring 2019. All come with different styles and decor but they all deliver a cozy and home-style ambience that will make you want to stay until the sun comes up again. Those who party hard and unexpectedly miss the last train can definitely overcome their exhaustion at this relaxing cafe. Those who are looking for a one-of-a-kind nightlife experience in Roppongi, the Bar Restaurant BAN×KARA ZONE-R could be the perfect place. At this lively bar, you can sing alongside their versatile, resident musicians who will play backup on any songs you pick. 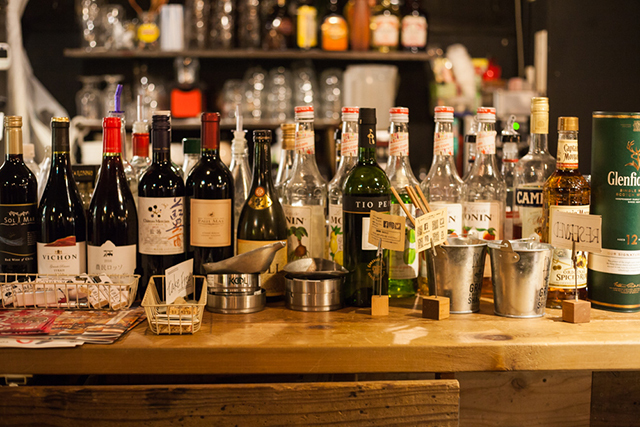 The location can be found just a minute away from Exit 7 of the Roppongi metro station if you are traveling on the Oedo Line and it opens from 8 pm to 4 am. Onstage, large LED lighting changes interactively with the music and makes you feel like a superstar. Whether you’re with a group of friends, family members or co-workers, you will definitely have an unforgettable night.